CB Knows how to play and sing gospel music the old fashioned way. 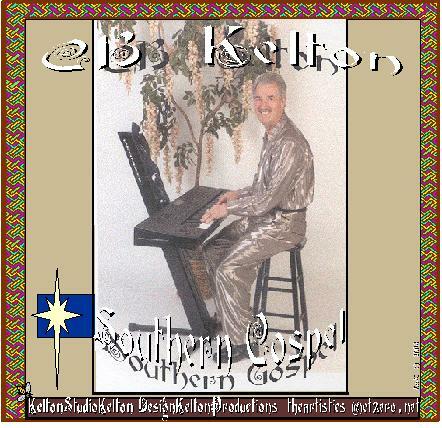 CB got his start playing and singing gospel music, and it shows in his CD, Southern Gospel . We think you will enjoy listening to these old-time favorites as much as we do. Enjoy!